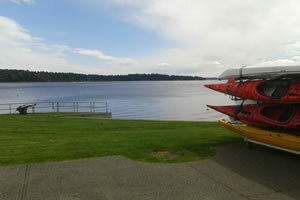 We are located at Transfer Beach in Ladysmith! 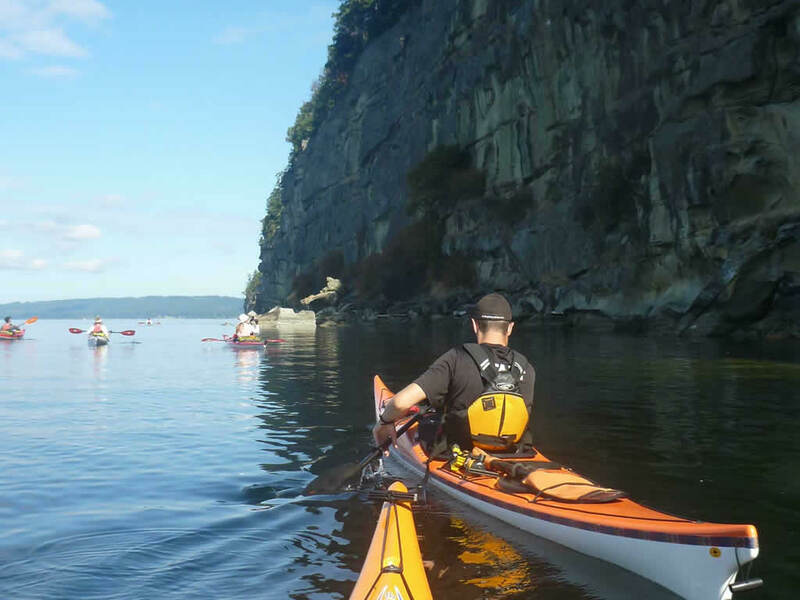 Kayak the beautiful waters of our sheltered Ladysmith Harbour! Join one of our kayaking tours, no experience necessary! Join our instructors for some paddling lessons! We have some hot new Riot and NRS inflatable paddleboards that provide amazing stability while you tour the coastline or get a great ab workout. Either way, it’s faster and easier to use these playful boards than most expect. Join in on the fun of this growing sport. Come on down to Transfer Beach and check out our paddlesport retail store. 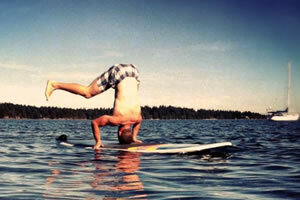 Located right on the water of Vancouver Island’s east coast, it’s the ideal place to test gear and enjoy the sunshine. 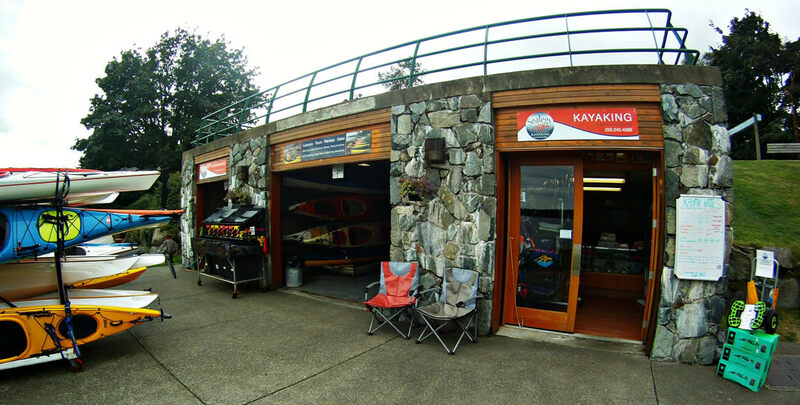 Come check out our sea kayaks, paddle boards, and paddling equipment. Looking for a used kayak? 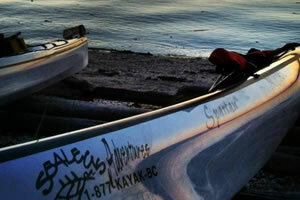 We have a huge variety of kayaks from Seaward, Tahe Marine, Boreal Design, Riot and Delta! Come on down to Transfer Beach to see what we have! 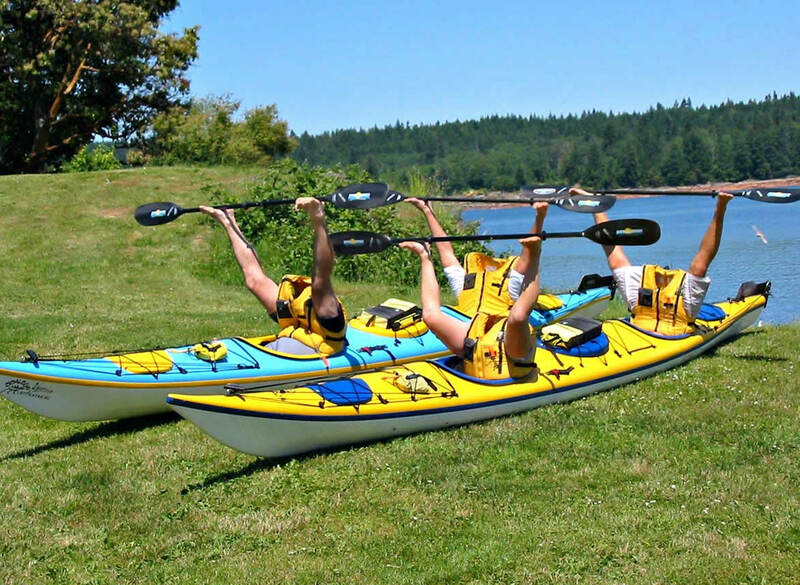 The best thing about our Vancouver Island Kayak Tours is that they are suitable for everyone. Kayaking is a fun, rewarding and environmentally responsible activity. Best of all, when you go on a tour with Sealegs, our guides will make sure you have the training you need to stay safe and enjoy your kayaking experience. Want to go kayaking? 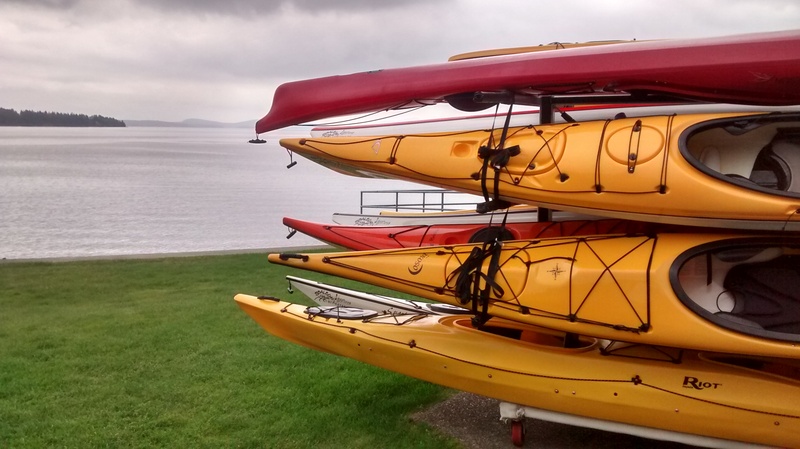 We offer rentals, tours, and sales of new and used kayaks!